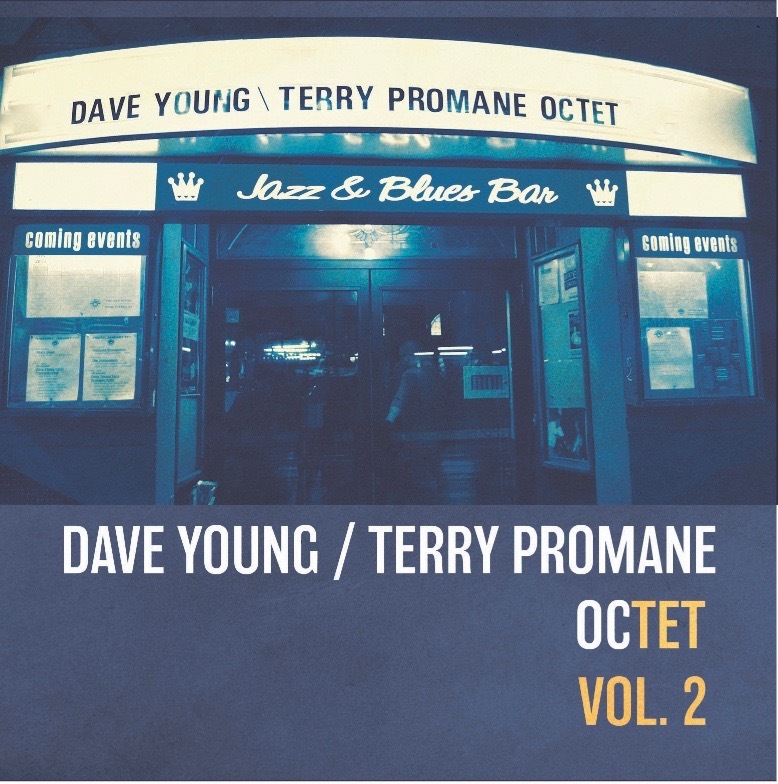 The Dave Young / Terry Promane Octet is a dynamic Canadian jazz group co-lead by two renowned JUNO winning musicians: bassist Dave Young and trombonist Terry Promane. Their new album Octet Volume Two features well-crafted originals, lush arrangements of songs from the Great American Song Book, and tributes to the music of jazz greats Dizzy Gillespie, Charles Mingus, and Cedar Walton. Young and Promane are both prolific and acclaimed performers, having collaborated with many of the top names in jazz, including Oscar Peterson, Clark Terry, Zoot Simms, Rob McConnell and Kirk MacDonald.